The Chinese military is undergoing a gradual shift to cyber and space warfare, and the move is more visible now as a new command structure has been created. After testing an anti-satellite weapon last fall, China moved one step forward in its preparations for future warfare, with the emergence of a brand-new Space Force, as reported by Washington Times. 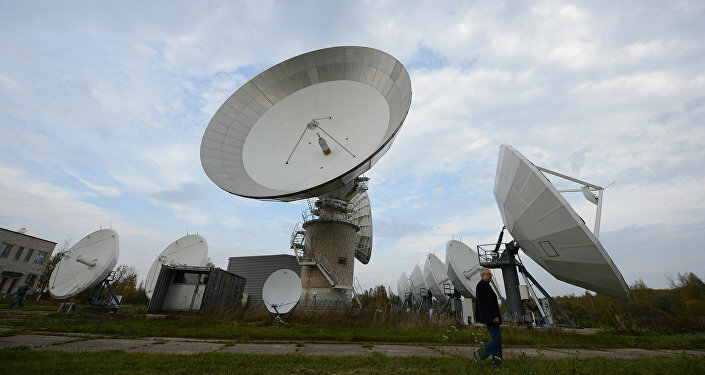 In the event of an armed conflict, the Chinese military expects to use a combination of kinetic, electronic and cyber-attacks against satellites and ground support structures, the Times described earlier. The Space Force will be an integral part of the new Strategic Support Forces, to include not only space warfare units, but also Chinese nuclear forces as well as electronic- and cyber-warfare troops, and signals intelligence units, Bowen Press reported in December. ​The rapid shift in the line of military command in China signifies a strategic shift to rely on up-to-date means of warfare. Control over low Earth orbits are the main task of the emerging Space Force, which aim “to achieve control of low earth orbit in order to defeat the United States on Earth,” according to Rick Fisher, a China expert, who commented to the Times on the issue. The Chinese are currently developing two direct-ascent missiles, capable of hitting satellites in both lower and higher orbits, the Times reported. Along with the missile units, the Space Force will include electronic warfare troops. China conducted a test in October of a new missile capable of destroying US satellites. 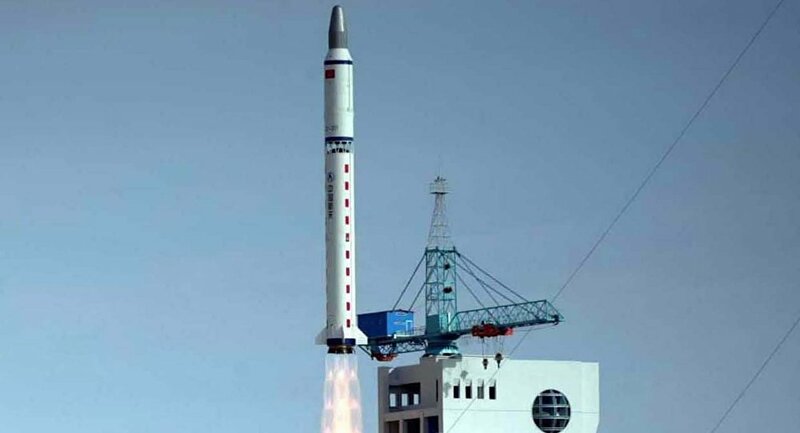 The Dong Neng-3 exoatmospheric vehicle test is the eighth anti-satellite missile test China has conducted, according to a US congressional report.